Automatics are fast catching up in the Indian car market and users are now looking beyond the shortcomings that these transmissions are known for. With ever increasing congestion and lowering average speeds, this is the right time to invest into an automatic car – you do this even if you are extremely short on money. Here is our list of 10 used automatic cars that you can purchase for peanuts. Well almost. However, do remember that old cars have usually exchanged several hands and come with their own set of problems. Spare parts availability for example. Ditto for procuring fitness certificates and making sure your car is still legal to be on the road as per the upcoming regulations by NGT (National Green Tribunal). India’s original hot hatchback was also sold with an automatic transmission option and the used car market still has some units left. The strange part is that while doing our homework for this story, we came to know about a strange RTO rule back in the days. Automatic cars could only be driven by those who were physically challenged! Moving on, the Zen automatic came with a 3-speed automatic gearbox mated to the same 993cc 4-cylinder petrol engine. 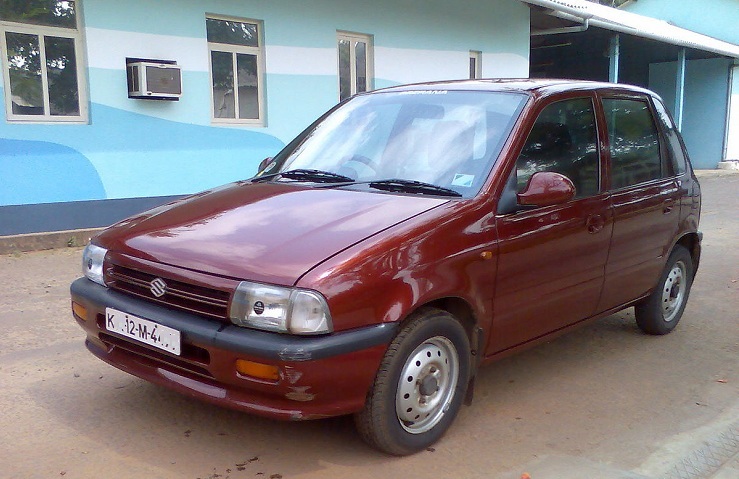 Maruti’s second ‘luxury’ sedan, after the ‘1000’ was the Esteem, a car loved by families as well as enthusiasts. The 1.3-litre engine was potent enough to challenge cars from two segments above. And for a few years, the company also sold it with an optional automatic. It was called the ‘AX’ and came with the same 3-speed automatic gearbox as the Zen – but ofcourse with different gear ratios. This transmission unit was imported from Japan. Here’s a clean used piece that’s only run 65,000 km. 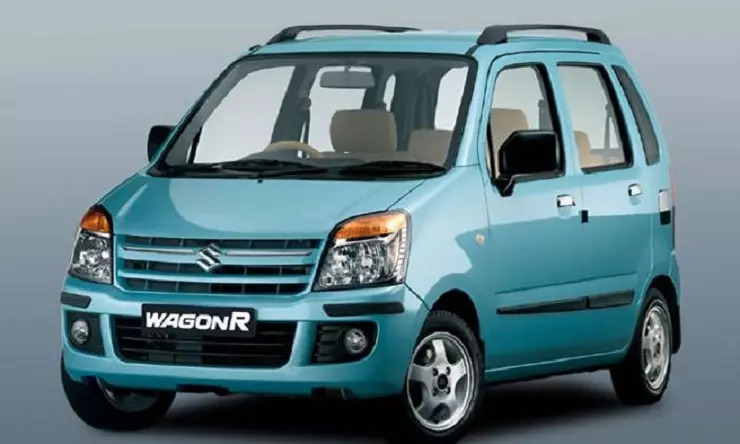 Another Maruti in the list here is the practical tall boy hatchback, the Wagon R and as expected, this one too used the same imported 3-speed automatic gearbox but was powered by the 1061cc F10D 4-cylinder engine that Maruti developed specially for the Indian market. The Wagon R offered more room than the Zen with higher practicality as well. Watch out for highly run used versions in the market. We found a 2004 model going for as low as Rs 50,000! 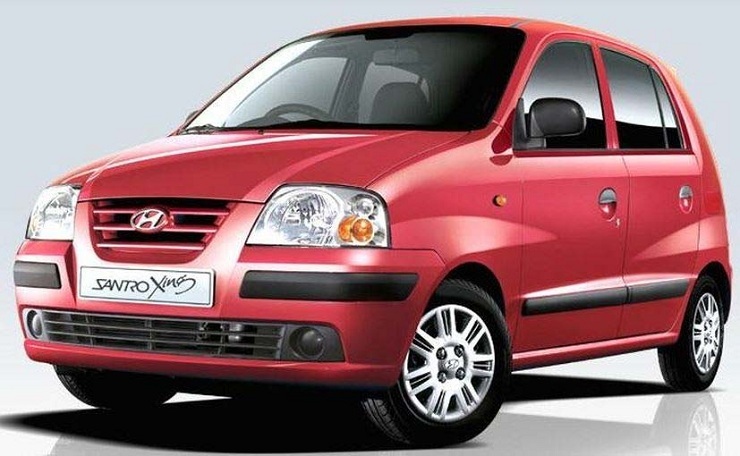 Launched in the year 2002, the Santro automatic became a popular choice in the automatic segment due to its superior gearbox. It came with a 4-speed automatic as against the 3-speed option on the Marutis. This gave the Santro a clear edge in terms of both performance and highway manners. The automatic version went on to be in showrooms for years to come. 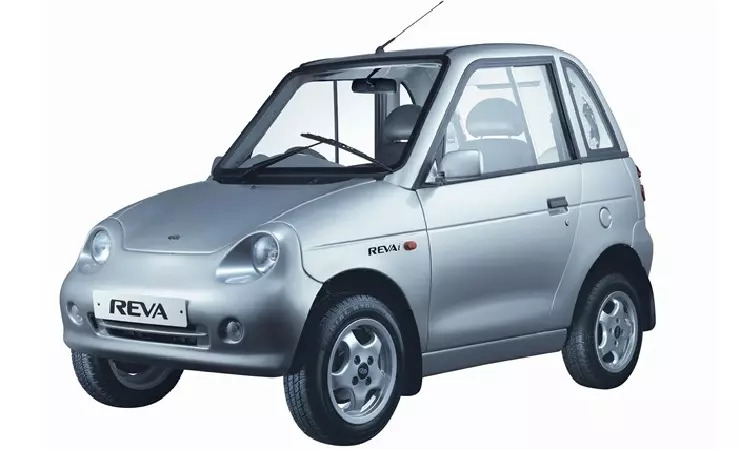 India’s first electric car, now under the Mahindra family, was the Reva. Its extremely difficult to get hold of a cheap used option though. The Reva came with an electric motor and as it the case with all electric vehicles, this one too had an automatic gearbox. The biggest shortcoming of an old used electric car is the high cost of replacing the battery pack. Try getting hold of the ‘i’ version that was peppier and safer (front disc brakes). The Honda City has to be the highest selling automatic sedan in India. The first version itself had an automatic option and ever since, the company has always made sure every single face-lift or generation update continues to get one too. Honda makes lovely free revving engines and mated to an auto, the City was a hoot to drive in town without having to use your left hand or left foot. You will probably have to look at a very old used Accord but can still get one for under a lakh. Honda launched the sixth generation Accord in 2001 and it came with a 2.3-litre VTEC engine. Performance apart, the Accord offered spacious and premium interiors with a ride quality that can still be termed comfortable today. Beware, spares will be difficult to procure! 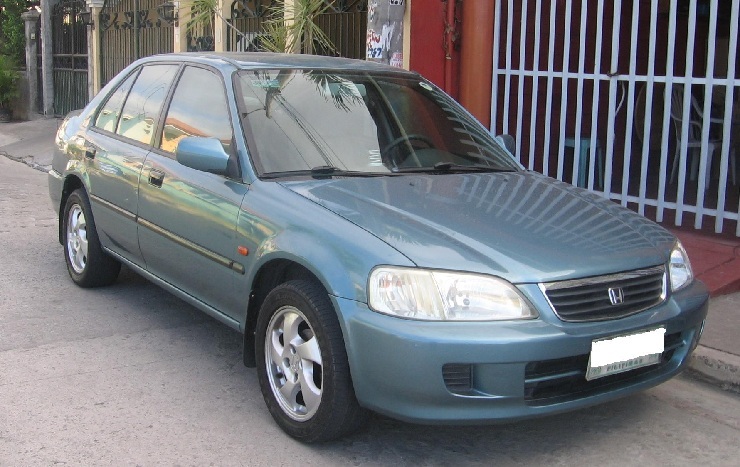 One of the most reliable car options here is the good old Toyota Corolla. It came with a 1.8-litre VVT-i engine, offered a great ride and was the most dependable option its segment. So if you invest into a really old used Corolla automatic, do not worry – it will continue to serve you well. The only diesel option here is the Octavia. 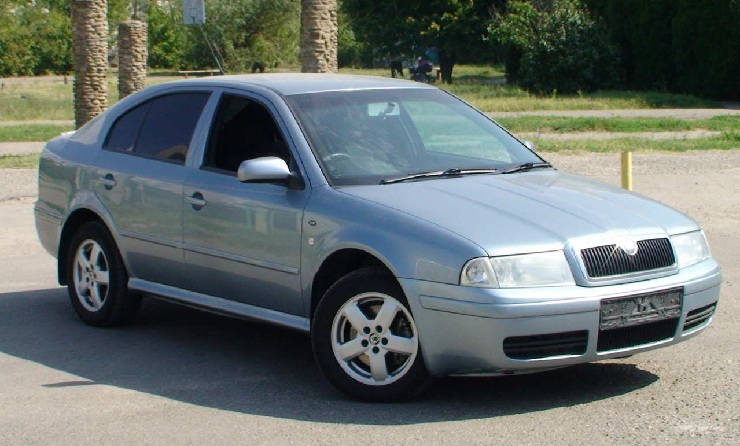 This car became famous for its brilliant engine, fuel economy and driving experience. That said, with all that torque going to the front wheels, we believe the automatic gearbox must have gone through a lot of abuse in older cars and repairs can be experience. Nevertheless, the brand value of this D segment offering is still very high. Look at this example in the used car market. Not many would know that the Optra was also offered with an optional automatic gearbox with the petrol unit. 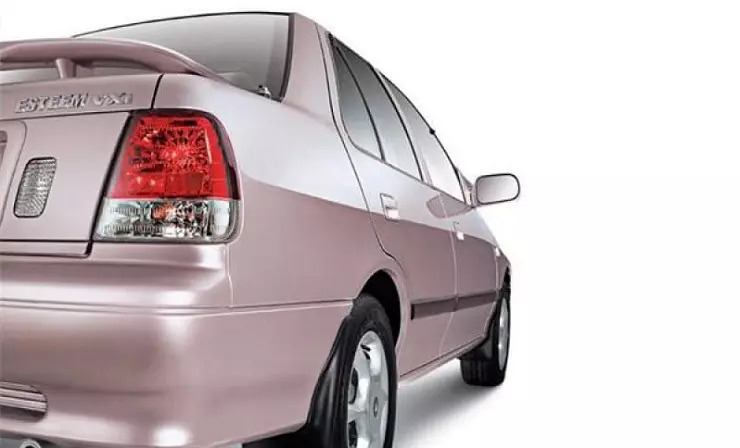 Launched in Oct 2003, the automatic was only offered in the top end trim level with the larger 1.8-litre engine and was priced just over Rs 10 lakh, ex-showroom Delhi. Locking horns with the Corolla automatic, the Optra was feature loaded and had a decent ride too. We found this 2004 model with an asking price of Rs 95,000. Note that if you bargain hard, expect the owner to shed off 15-20% of the price, thus making the above options even more tempting. These are very old cars but still have the convenience factor to them.